The 1994 Protocol on Economic Relations, colloquially known as the Paris Protocol, was negotiated to formalize economic ties between Israel and the Palestinians. Like many agreements from that era, the Paris Protocol was intended to be an interim measure but has become semi-permanent. Elements of the Paris Protocol are now outdated or are applied in ways that contravene the spirit of the agreement. For example, the agreement allowed the Palestinian Authority to determine its own tariffs for imports from a handful of Middle Eastern states. In 1994, this was seen as the basis for a Palestinian tariff book, but today, it has become a hard cap on which states the PA can independently set trade relations with. 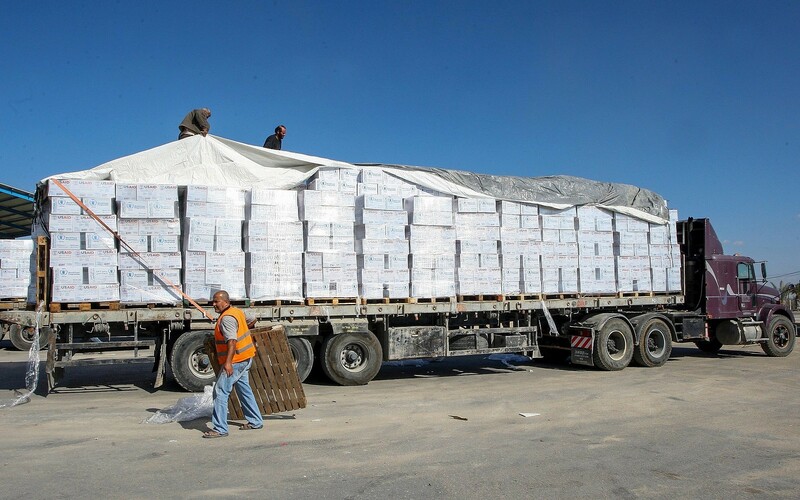 The Paris Protocol also stipulated that Israel will collect and pay tax revenues to the PA on goods and services entering the Palestinian Territories through Israeli ports. However, the Israeli government has repeatedly ignored this obligation as a means of punishing the Palestinians over political disputes, depriving the PA of much-needed tax revenues, which consequently harms public sector employees in the territories. The Joint Economic Committee established by the Paris Protocol has failed to consistently meet in the past 24 years. 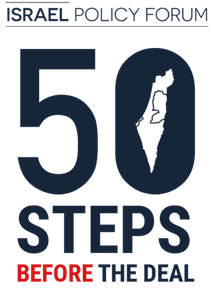 The Paris Protocol should be amended to reflect current realities and to demonstrate a serious commitment to upgrading Palestinian economic independence. Moreover, Israel must develop a sustainable means by which to register disagreements with the PA that does not involve violating the agreement on an ad hoc basis. In order to ensure that bilateral economic arrangements are properly respected and updated, Israel and the PA should make convening the Joint Economic Committee a priority. Under the 1994 Paris Protocol, the Palestinians depend on Israel for collection of taxes and duties on imports to the occupied territories (which must first pass through Israel). The agreement further stipulates that the PA cannot determine its own import tariffs except for certain goods and services from specific states, namely Egypt and Jordan. Israel is also obligated to refund valued-added and excise taxes on certain goods the Palestinians consume. Israel is supposed to make monthly payments to the PA delivering this money. However, Israel has withheld tax revenues in the past and promises to do so again in the future over political disputes. Israel employs (or threatens) this tactic to punish a wide range of PA practices, including bids for full membership at the United Nations and International Criminal Court, stipends for the families of convicted terrorists, and arson kites from Gaza. While Israel has legitimate grievances and security concerns about certain behaviors like the so-called “martyr payments,” freezing tax revenues over more symbolic measures like UN membership is arbitrary and needlessly punitive. Weaponizing tax collection over actions taken by militants in Gaza, where the PA lacks effective control on the ground, is plainly unfair. The suspension of tax payments to the PA has born out tangible impacts on the Palestinian economy before. In 2015, Israel withheld a monthly transfer of $125 million over Palestinian attempts to join the ICC. During that period, the PA was forced to cut salaries to government workers. 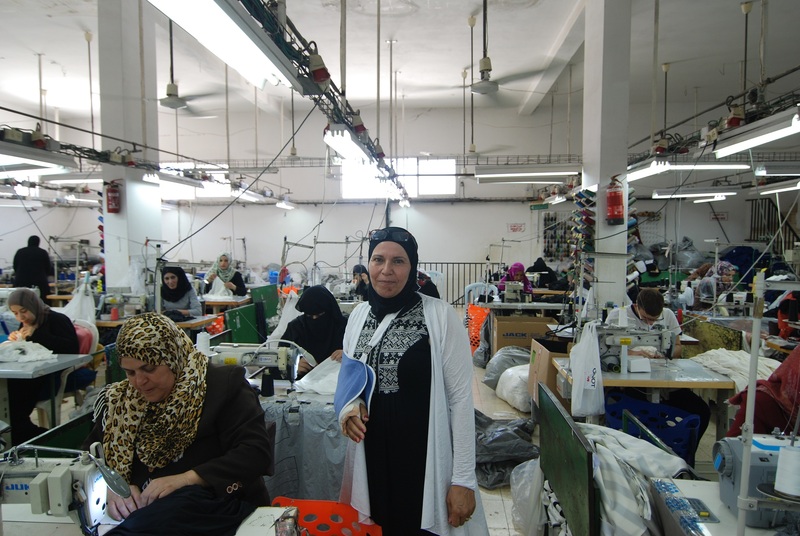 The Palestinian Authority is the single largest employer in the West Bank. Across-the-board pay decreases will have reverberations beyond the public sector. The Paris Protocol is not only defunct in some aspects, but also outdated. “Today the Israeli economy is knowledge based and export oriented and that requires different skills, and the need for our labor is different,” Mohammed Mustafa, Abbas’ economic advisor and former Deputy Prime Minister and Minister of Economy, told me. He has argued that the Paris Protocol thus has to be adjusted to match the region’s economic reality. He believes that reform should address the lack of implementation of the Paris Protocol; more specifically, the agreement must establish economic borders, which would allow the Palestinian Authority to control the goods entering and exiting its territory and wage its own customs and VAT taxes at rates more appropriate for its markets. And should the economic borders come under dispute, Mustafa argues that there should be, at the very least, “bonded zones,” or areas where Palestinians could collect some of their own customs and import taxes. Mustafa also believes that the Joint Economic Committee, which could facilitate the implementation of the Paris Protocol, should be resuscitated. Something that would help would be expanding the lists of goods that are not subject to Israeli taxes.